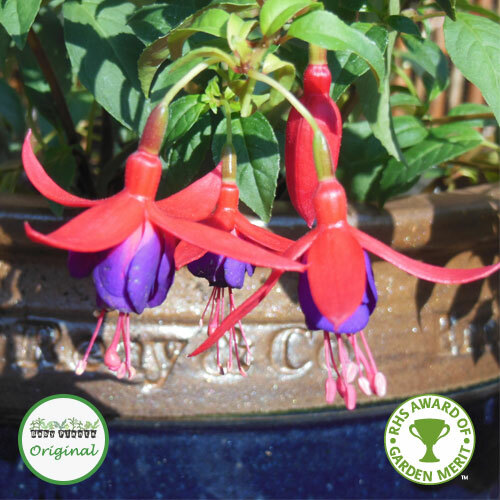 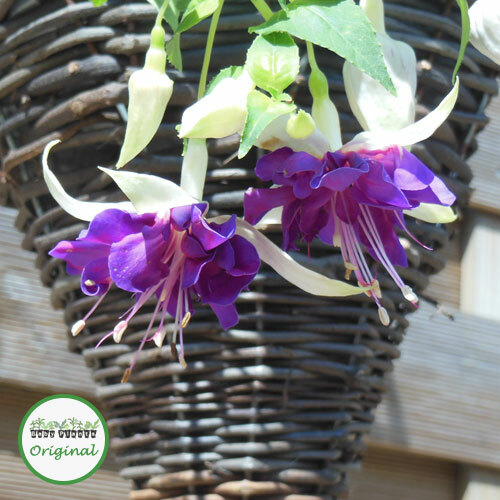 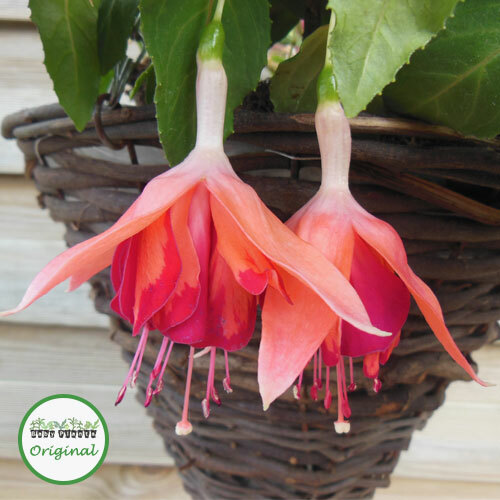 Purple Wing’s unique flowers will add interest to any garden. 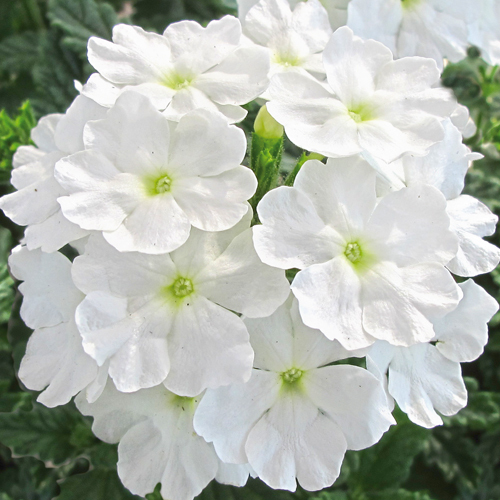 Trailing Verbena is ideal in hanging baskets where it will create a ball of colour. 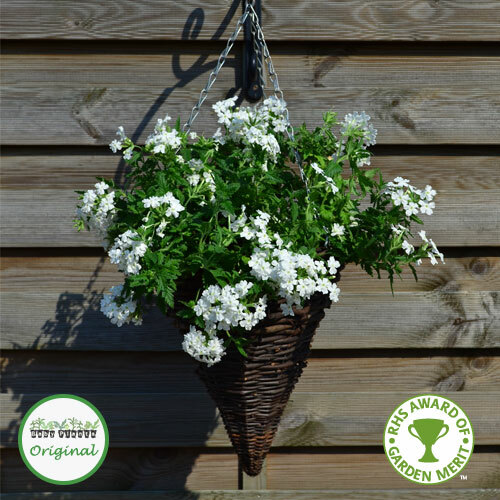 To fill a 12″ or 30cm hanging basket you will need 5 Verbena plugs. 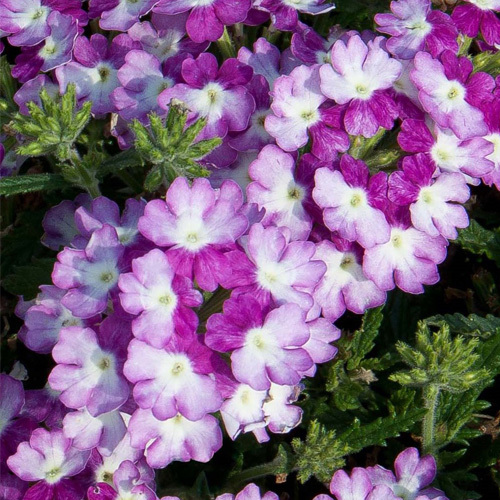 For something a little different, Verbena can also be used in garden borders as summer ground cover, planting them between 12″/30cm to 18″/45cm apart.